Classic Audio Book CD - Tom Swift is the young protagonist in a series of juvenile adventure novels which began in the early twentieth century and continue to the present. Tom Swift is a genius inventor whose breakthroughs in technology (especially transport technology) drive the plots of the novels, placing them in a genre sometimes called “invention fiction” or “Edisonade”. 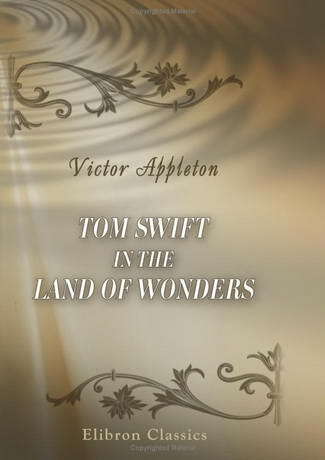 This book is the 20th in the original series published from 1910 -1942, written by a ghost writer using the name of Victor Appleton. This adventure takes Tom and his cohorts to Honduras in search of a Mayan idol of gold.